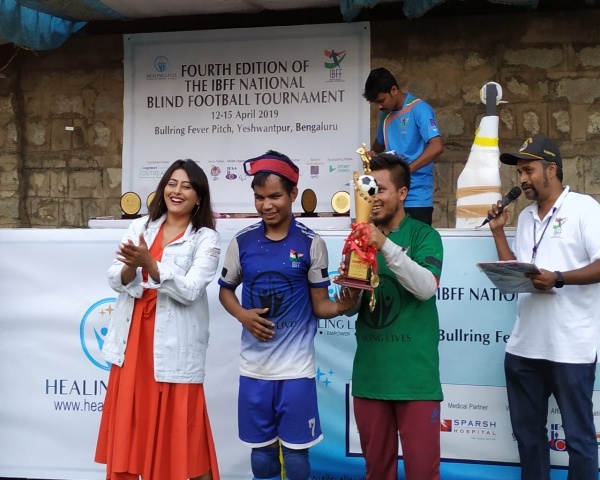 Para sportsman and disability rights activist KY Venkatesh recently highlighted the need for accessibility at the Beku Beda Santhe event held in Bengaluru. The event was a meet up of the citizens to focus on the issues related to development of the city. 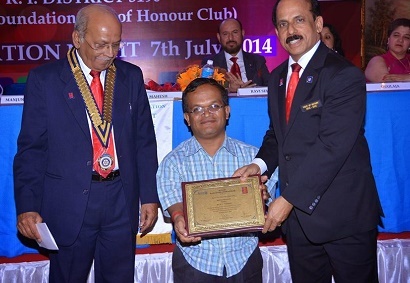 KY Venkatesh has achondroplasia -dwarfism and he spoke about the need for disabled friendly amenities in Bengaluru. Venkatesh pointed out that the basic infrastructure such as the pavements, transport or the toilets are not built according to the need to disabled people. 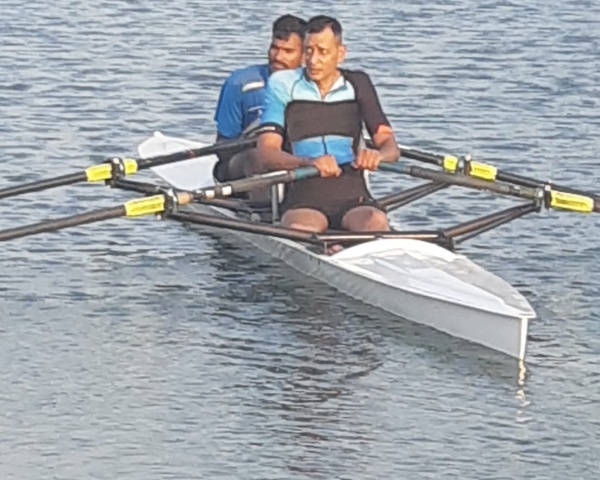 Venkatesh has his name entered in the Limca Book of Records for winning the maximum number of medals in the World Dwarf Games 2005. 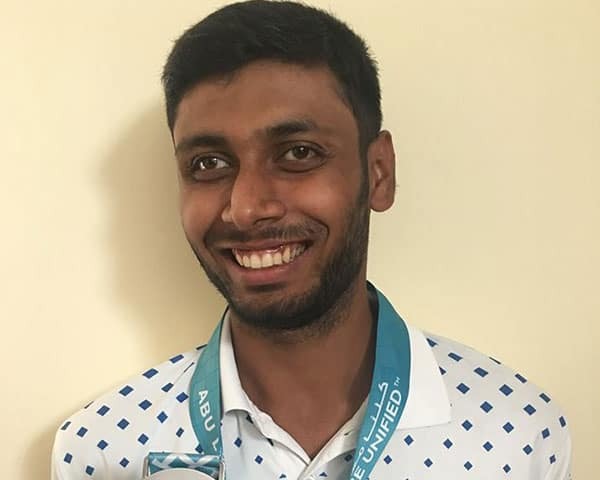 He has also represented India in athletics, badminton, basketball, hockey, soccer, and volleyball in international events. 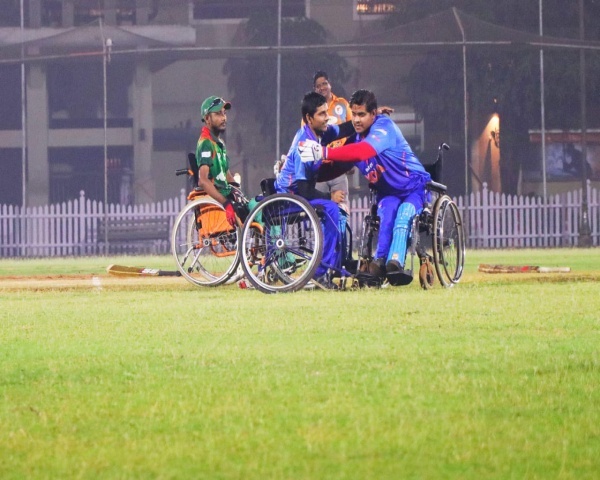 He won his first gold in 1999 in a multi-disability championship held in Australia.